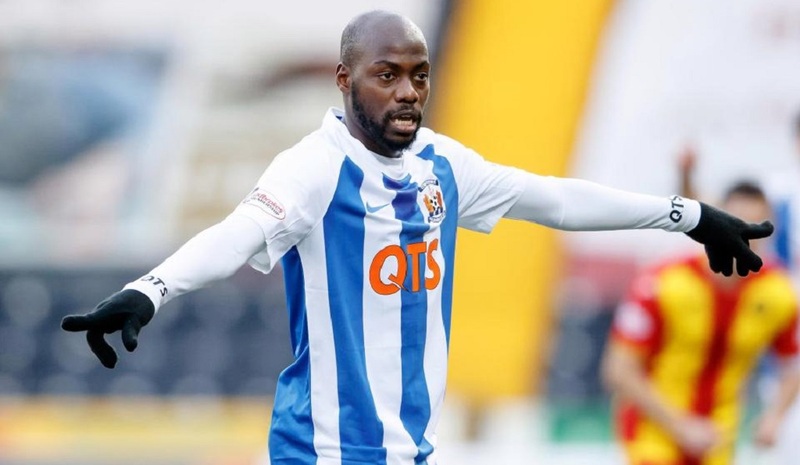 Kilmarnock won at Partick Thistle to move closer to fourth place and leave their hosts a point adrift at the bottom of the Scottish Premiership. Stuart Findlay headed home from Jordan Jones' cross to give Killie a first-half advantage. Thistle's Chris Erskine and Conor Sammon were denied by goalkeeper Jamie MacDonald early in the second period. Stephen O'Donnell had the ball in the net for the visitors but was penalised for handball. 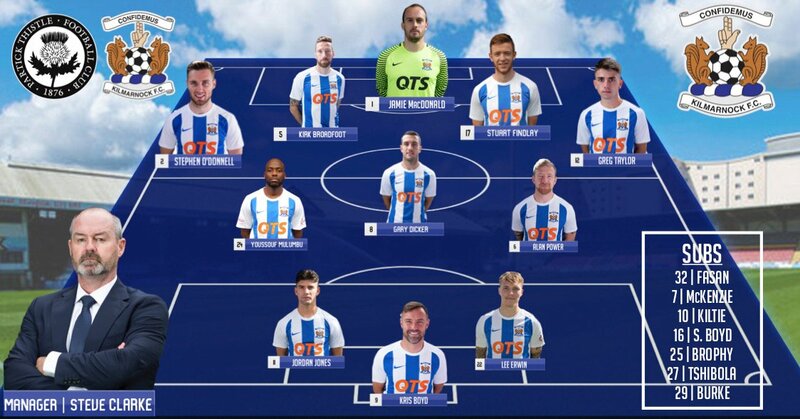 Steve Clarke's Kilmarnock, who have won five in a row in the league and are unbeaten in 10, now trail fourth-placed Hibernian by seven points and could reduce that gap further if they win their game in hand away to Hamilton Academical next week. Steve Clarke: "Tough game today and we knew it would be. 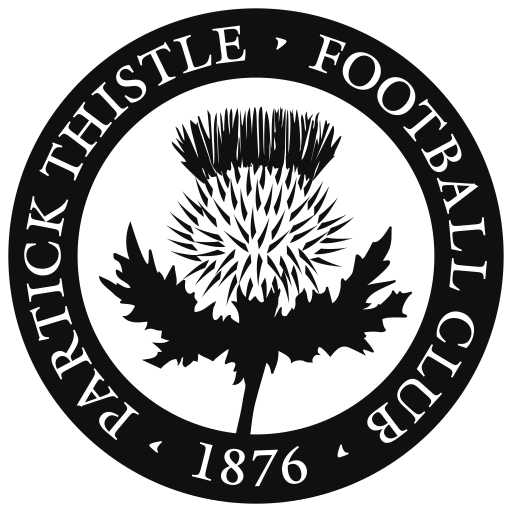 First half we were the better team but second half Thistle probably shaded it. "I thought Kirk Broadfoot and Stuart Findlay were excellent second half. The players have shown great character and dug out another result. "This time Stuart Findlay's goal was a proper header because his last one at St Johnstone was a little bit iffy. It was good quick thinking on the free-kick. The least said about the celebration the better. "We'll just keep tallying up the points and at the end of the season we'll see where we are. "We hope to be able to bring in quality additions in the summer but the best bit of business we've done in recent weeks is to sign up the vast majority of the squad and we'll continue to get one or two of them on longer contracts. We'll try to build something here at Kilmarnock." "Over 1600 people up from Kilmarnock on not a very nice day, on a game they could look at and think they have better things to do on a Saturday. "We have made a good connection with the fans and slowly they are starting to come back, supporting the team home and away.